View cart “Housewarming Stamp Gift” has been added to your cart. 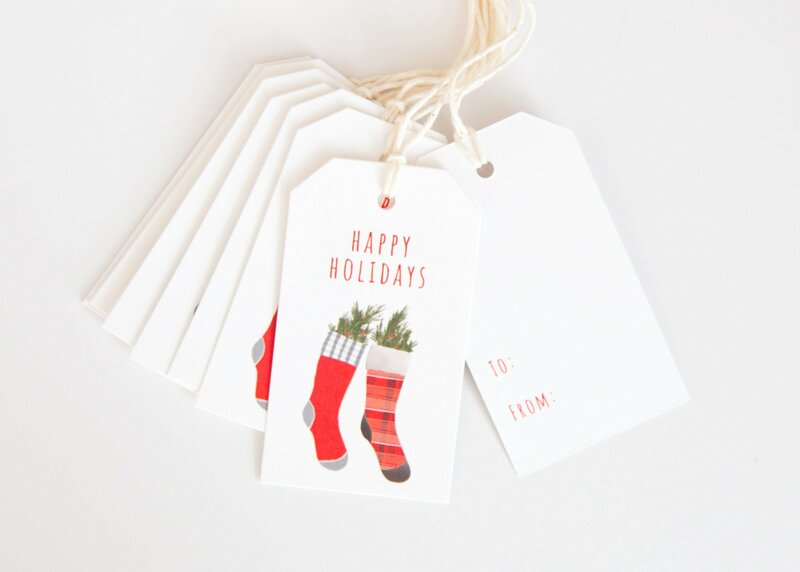 Hanging gift tags on a Christmas present adds such a thoughtful touch! Attached to a wrapped present or gift bag, these hand drawn stockings and "happy holidays" greeting is sure to make the recipient feel special.